It's time for part three in our Applique All Day series! 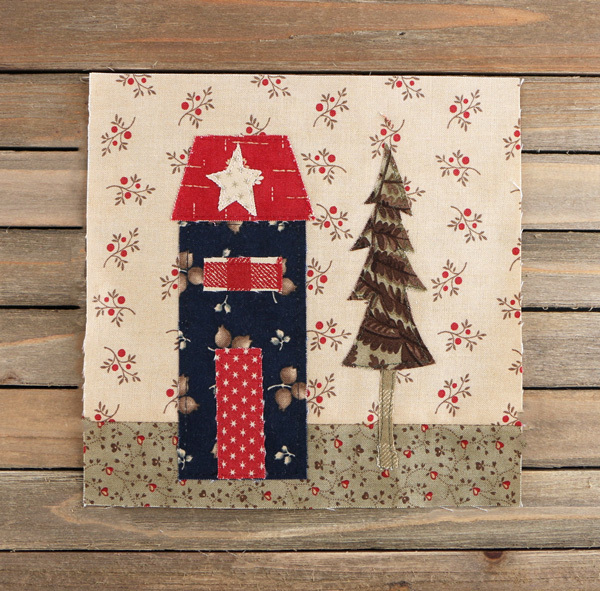 Anne Sutton from Bunny Hill Designs designed an Christmas-themed block that is sure to show your holiday spirit. This Woodland block and the rest of the blocks in this six-part series are exclusive to Fat Quarter Shop and are free to download! This block uses the raw edge applique style! We used fusible appliques with top stitch, to give the block a casual and quick look! The Fern Hill collection by Jan Patek for Moda Fabrics is the perfect collection for the Woodland block! The neutral, warm and earthy tones really bring the tree to life! 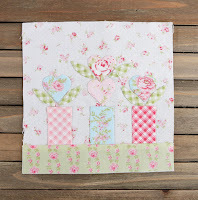 Fern Hill pairs perfectly with the Nostalgia Aurifil 80 wt applique thread set. Ready to start appliqueing? If you haven't, download the free pattern here! 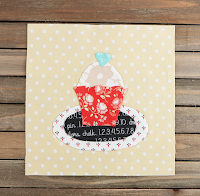 Don't forget to check out the new Applique Basics Kit! Anne Sutton has picked her must-haves, and we have put them all together in this FQS exclusive kit! 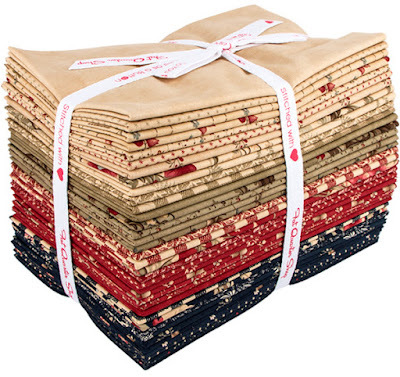 What winter-themed fabric will you use for your Christmas Tree block? Share your photos with us on social media, using the hashtag #appliqueallday. Did you miss blocks 1 and 2? Check them out now!